Conservative MP Dean Del Mastro broke the silence yesterday after allegations of overspending and confusing robocalls arose a year ago. The allegations led to a Parliamentary Committee that was supposed to question Del Mastro and when the time came to get the answers, the NDP chair shut down the committee. Del Mastro spoke on CBC’s Power and Politics demanding Elections Canada either drop a charge or clear his name. Del Mastro lashed out insisting he didn’t overspend his limit. Del Mastro said the investigation is pretty much finished and he believes his name will be cleared of wrong doing but the affair may still be far from over. Yves Côté, the commissioner of Canada Elections,can either accept the report or have the case referred to the Director of Public Prosecutions where charges may then be laid. 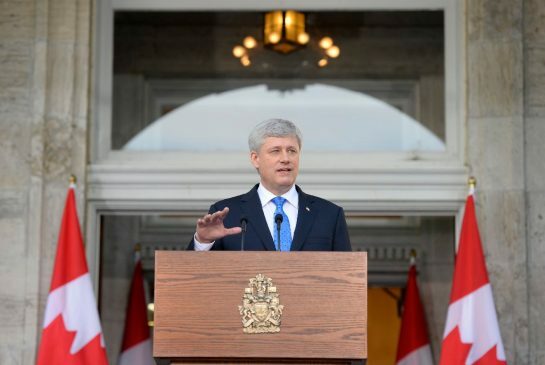 Elections Canada kept mum on the status of the Del Mastro investigation. “Elections Canada policy is not to confirm or deny an investigation or whether one has been completed,” said spokesman John Enright. Del Mastro said Elections Canada was in a “difficult situation” and urged them to go public with the status of his investigation. Del Mastro also said the receipt document was legitimate, saying claims otherwise are “preposterous,” despite very similar handwriting to that of his official agent, Richard McCarthy. Del Mastro was the chief defender of the Conservatives last year when the Robocall Scandal broke. He repeatedly claimed the Conservatives did nothing wrong and even tried to blame the Liberals. But the tables turned when residents of his riding claimed to be getting robocalls from a person named Jeff, Del Mastro’s Liberal opponent. So will Del Mastro’s name be cleared or is more news going to arise on the matter? 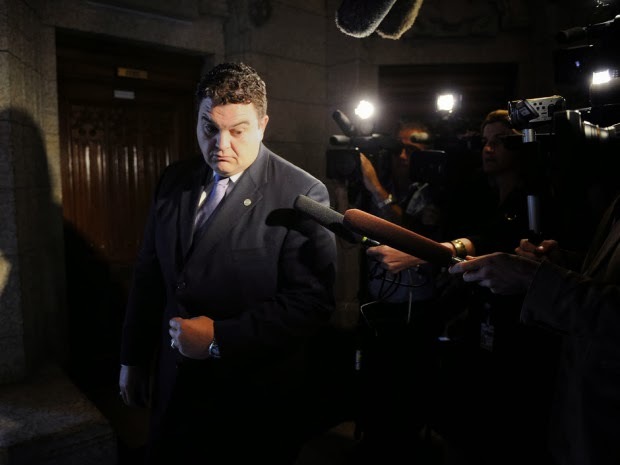 Elections Canada has laid charges on Conservative MP Dean Del Mastro and one of his campaign staffers after a two year investigation into his campaign finances. 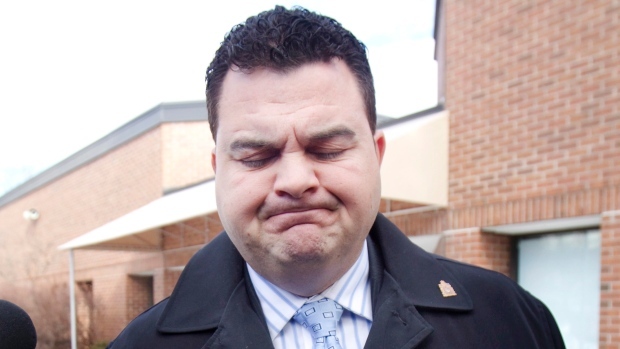 If convicted, Del Mastro could face a $5,000 fine and 5-year jail sentence for concealing $21,000 in campaign expenses. 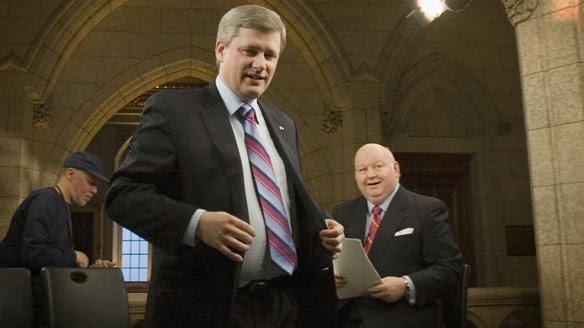 The PMO has since expelled him from the Conservative caucus and his court date is set for November 7, 2013. Elections Canada has sent letters to the Speaker putting two Conservative MPs in legal limbo after failing to file campaign documents in the 2011 election. 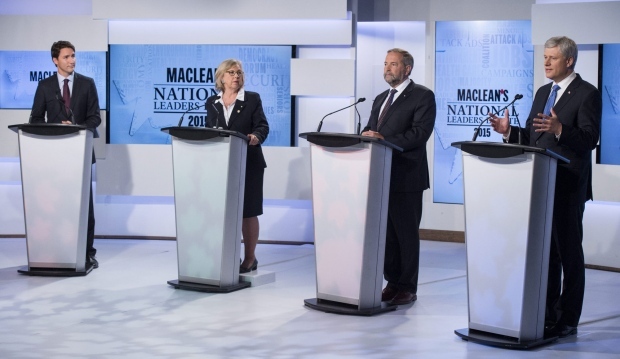 Saint Bonifice MP and Parliamentary Secretary to the Finance Minister Shelly Glover and Selkirk-Interlake MP James Bezan are challenging Elections Canada and if a judge rules against them, they will be thrown out of the House of Commons.